Marilyn Membery lives near Newark-on-Trent with her husband, a retired Methodist minister. Her favourite hobby is cooking, as well as enjoying scrap-booking, ceramic painting and working voluntarily for the Methodist Church. She also works hard to raise money for brain tumour research for children, in particular for Queens Medical Centre in Nottingham, in memory of her granddaughter, Megan. 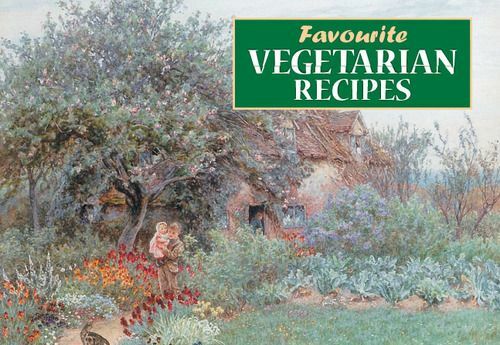 This book contains a selection of tasty vegetarian recipes and is aimed at vegetarians who are happy to eat dairy products and eggs.